· Monday and Thursday evening between 7:45 and 9:45 PM. Manchester city centre (M60 J24), in the town of Denton, Tameside. 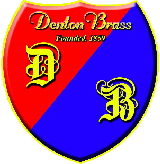 Denton Brass is a non-profit making organisation, providing music to the community. We are a social, eager and friendly band. Players of all levels are always welcome. 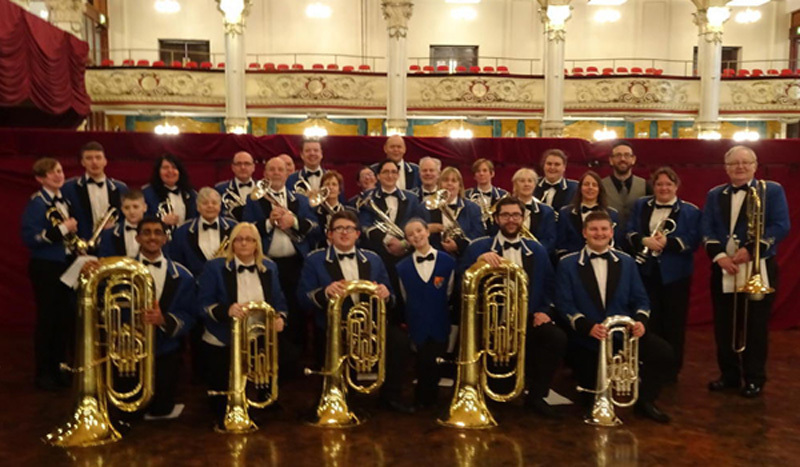 The band is a member of North West Area Brass Band Association and Brass Band England. In addition to performing a number of concerts and marches in the Tameside area. The band competes in a number of contests each year. free show in the country. In 2009 the band celebrated its 150th anniversary, having been originally founded in 1859.